The world of property can be a fast-moving, confusing place, especially if you’re new to it. 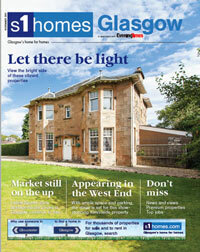 Thankfully, s1homes is here to help – with the latest low-down on who can help you buy or rent your ideal home. Once you’ve found your new property on s1homes, a letting agent can arrange an inventory for you to check when you move in and ensure all of the essential annual checks are in place. This includes making sure items such as boiler and smoke alarms are up-to-date. While most letting agents are part of a larger estate agency, there are those who specialise in lettings. Buying a property? 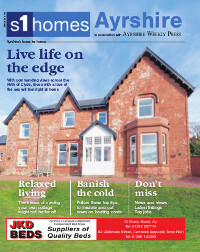 Once you spot somewhere on s1homes that fits your bill, the first port of call is the estate agent. They can show you around the house or arrange for the owner to do so. An estate agent can also advise on how long the property has been on the market, if there’s been any interest and give an opinion on what level of offer is likely to be accepted. If a property turns out not to be for you, an estate agent can also let you know of similar properties arriving to the market that can fit your needs, requirements and budget. If you’re buying or selling, you’ll want to have a solicitor on speed dial. Once you spot your dream pad, a solicitor can make a note of interest on your behalf. This means you’ll be alerted if any formal offers are made on the property so you don’t miss out. If you decide to go for it, your solicitor can make a verbal offer, followed swiftly by a formal written offer. Your legal eagle can also go through the legal documentation with a fine toothcomb and flag up potential issues or irregularities. Similarly, a solicitor can help with contracts for renting a property. “Buying blind” is never a good idea. Perfectly presentable pads can sometimes hide serious flaws. 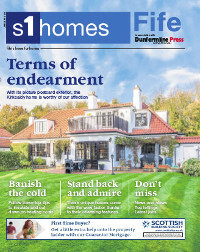 In Scotland the seller commissions a survey or home report potential buyers can read. This also includes an assessment of the energy credentials of the property to give you an idea of running costs. There are different kinds of survey, however, some more detailed than others and there is nothing stopping you commissioning your own survey, if you want a second opinion or you’re looking for more detail. Of course, when it comes to property so start need to search first. 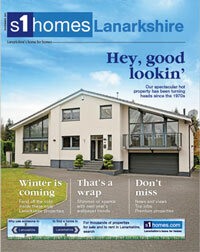 So why not take a look at the sales and rental properties available on s1homes? This entry was posted on Monday, July 16th, 2018 at 4:21 pm and is filed under Advice, Buying, Landlords, Renting, Selling. You can follow any responses to this entry through the RSS 2.0 feed. You can leave a response, or trackback from your own site.